3004 Grassland Meadows Ct CLOSED! 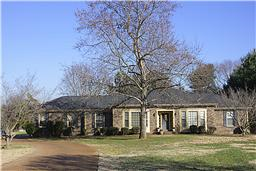 Classic ranch estate on lovely cul-de-sac treed lot with space for everyone! Sweeping driveway to park-like setting. New kitchen, 3 full baths, covered deck for entertaining, roof one yr old, bonus space for media/playroom with wetbar over garage.